Growing up in a small village with a personal preference for the natural make-up look, I first had the opportunity to purchase Bobbi’s products during a visit to the Konigsallee in Dusseldorf, Germany. After graduation from Emmerson College in Boston with a degree in theatrical make up, Bobbi launched her first line with 10 natural coloured lipsticks in 1991, at Bergdorf Goodman in New York. 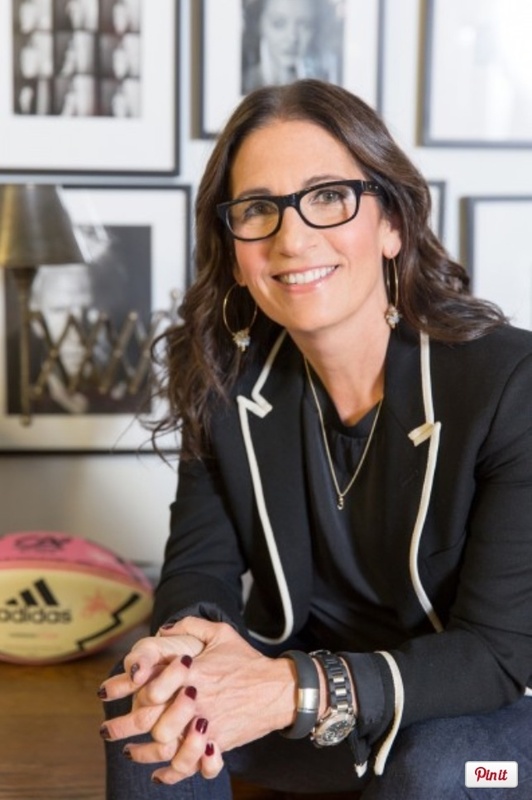 Estee Lauder bought the company in 1995 but Bobbi retains creative control of the brand. She has appeared on the Oprah Winfrey show and contributes how-to segments to The Today Show. Her make up celebrates individuality and she believes in beauty from the inside out. Clean eating includes a regular coconut and kale smoothie, small portions of dark chocolate and coconut milk espresso. Bobbi lives in New Jersey with Steven Plofker, her husband of 25 years and their three sons. 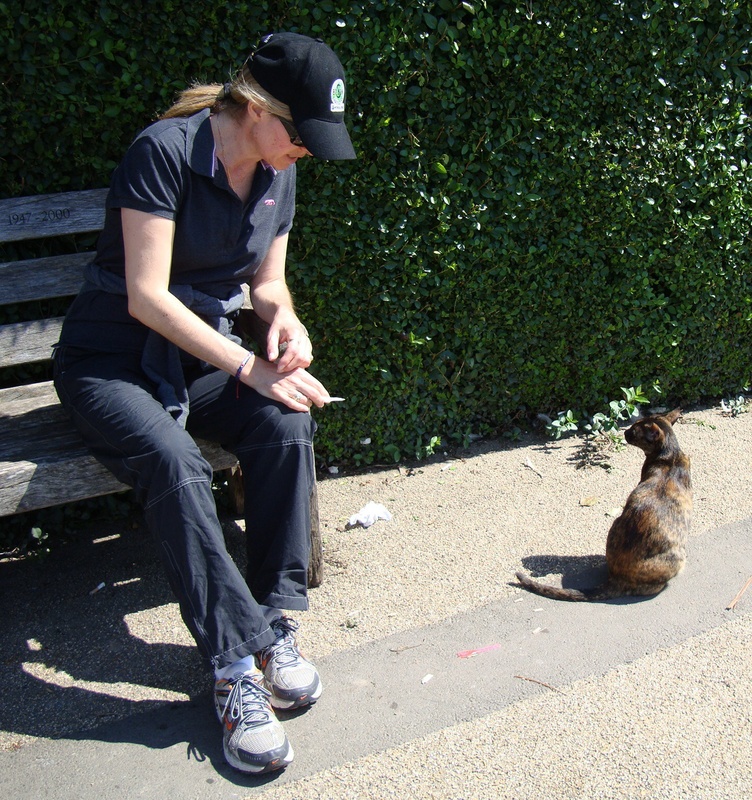 She is an avid fan of Kanye, Jay-Z, Bruce Springsteen, Jagger and Flo Rida. On days out of the lime light she wears worn – in jeans, Vans, motor cycle boots and sweaters but cleans up beautifully in sky high heels, bigger jewellery and sequins for events and photo shoots. 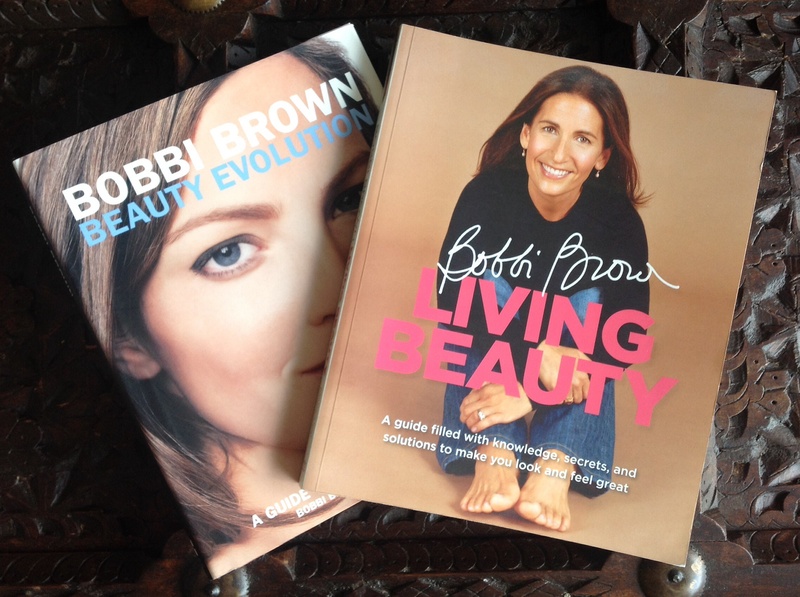 Bobbi is the author of six books on health, beauty and lifestyle. She says, ‘Knowing what you can do at any given time to look and feel better is pretty powerful’. 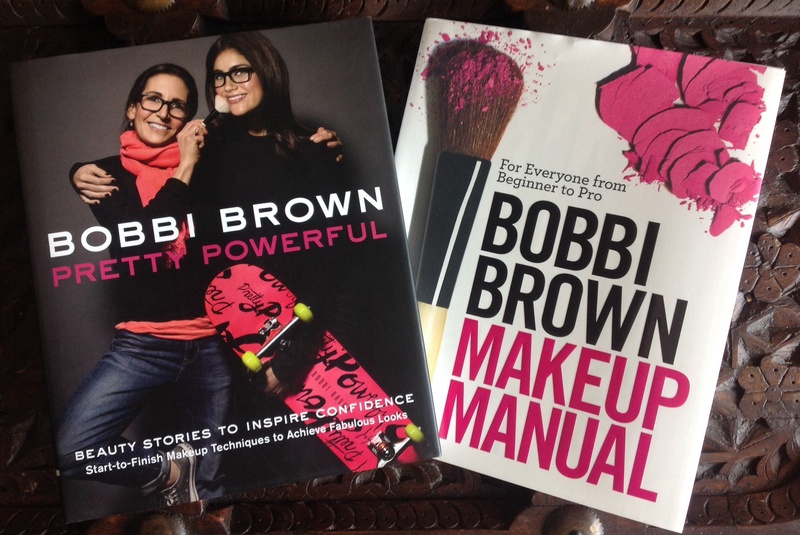 Bobbi’s latest book ‘Pretty Powerful’ followed on from ‘Makeup Manual’. Bobbi explains, ‘Women still need to understand what they put in their body is as important as what they put on their face’. Earlier publications included ‘Beauty Evolution’ and the inspirational ‘Living Beauty’. 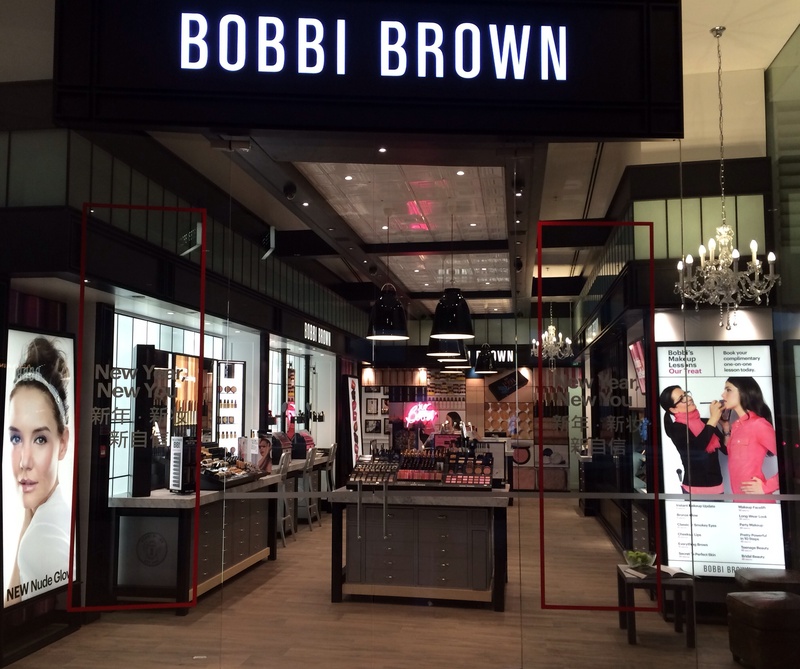 Bobbi Brown opened its first UK standalone store, covering 927sq ft, at Westfield London in November 2013. 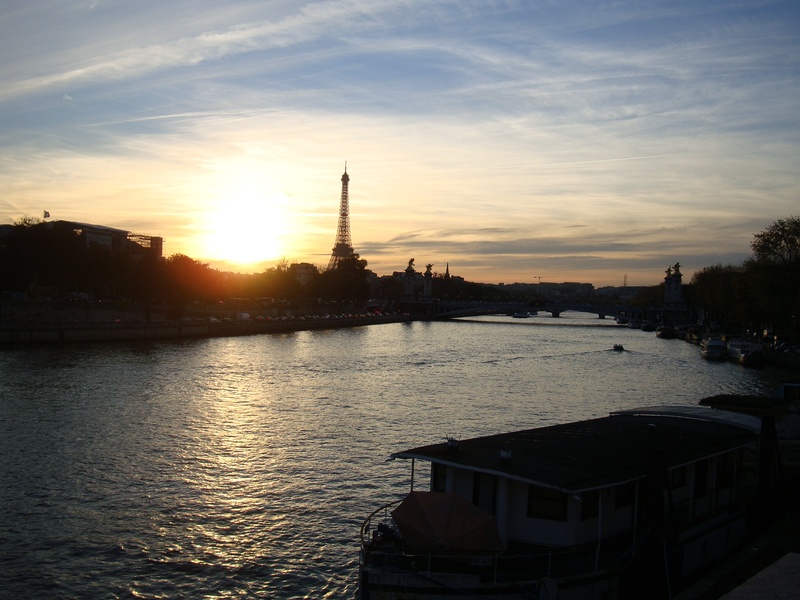 Paris holds a special place in my heart. The annual Lycée book haul can prove less than glamorous unless combined with a brief visit to some favourite shops and stops. Journey with me. A central place to stay. Lycée book shop done. 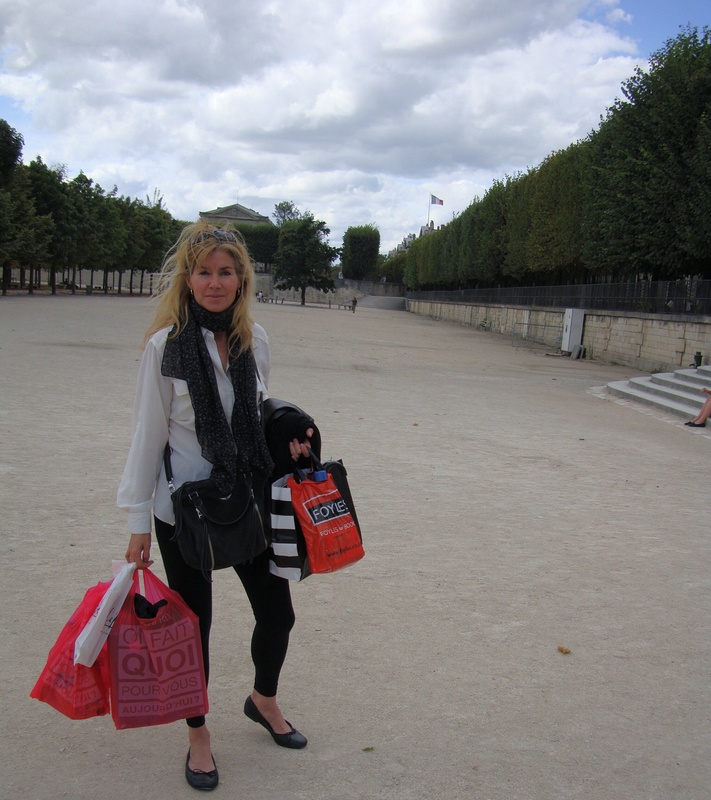 Tuileries garden. 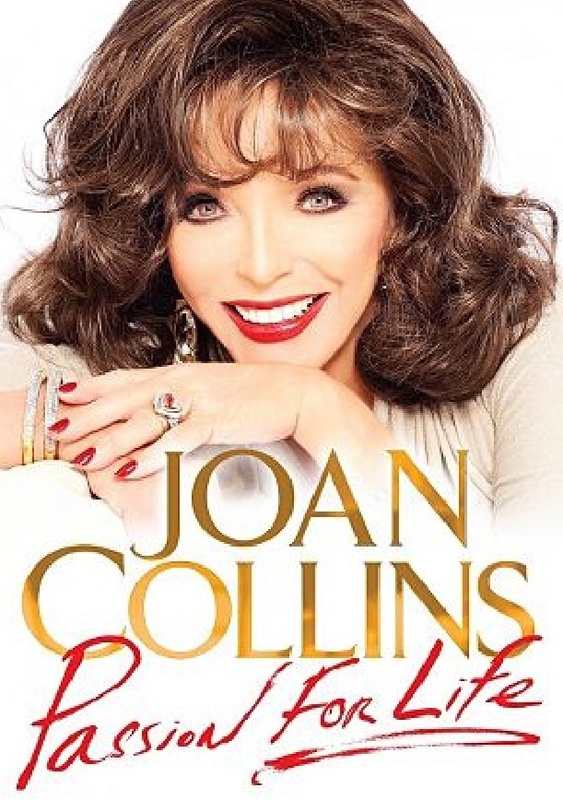 World famous actress and Dynasty television star, Joan Collins signed the latest instalment of her memoirs, ‘A Passion For Life’ at Selfridges in London today. Joan OBE, Golden Globe winner and Emmy-nominee has sold more than 50 million books worldwide. ‘A Passion For Life’ follows on from ‘Second Act’, ‘Katy: A Fight for Life’ and ‘Past Imperfect: an Autobiography’. It is an illustrated guide to the life of the British Icon. It includes childhood pictures, images from film sets around the world and the story of her marriage to Percy Gibson. 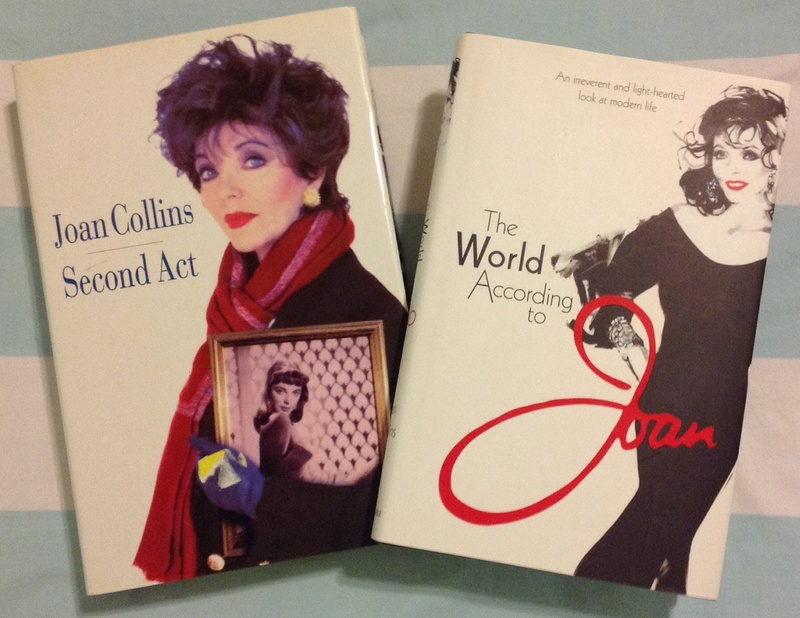 Joan’s autobiography ‘Second Act’ published in 1996 and her light – hearted look at modern life ‘The World According to Joan’ published in 2011. 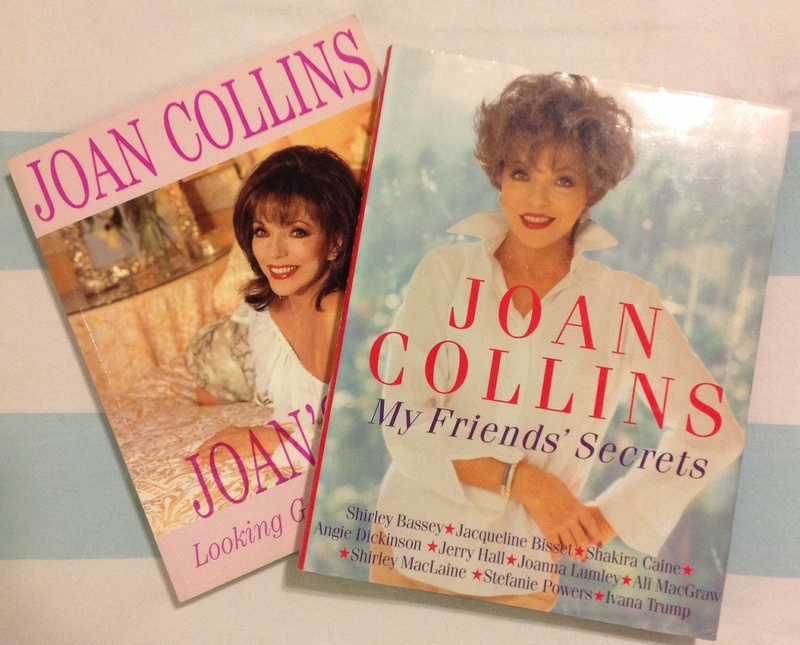 Joan has written 17 books including beauty books and guides on style. Joan returned to the stage in 2013 with her acclaimed one woman show ‘One Night With Joan’. She is a regular contributor to The Spectator. Style and Beauty advice from Joan. On any given day I will set out on a walk, regardless of the weather. I have done this in many cities around the world from Cape Town to Vancouver. It restores harmony with nature, clears the mind, provides aerobic excercise and puts you in touch with the local community. The past few years my walk takes me along the Thames. I cover about 12 miles passing by historic buildings, ancient battlegrounds and breathtaking scenery; immortalised in famous paintings. Walk with me; I walk alone. 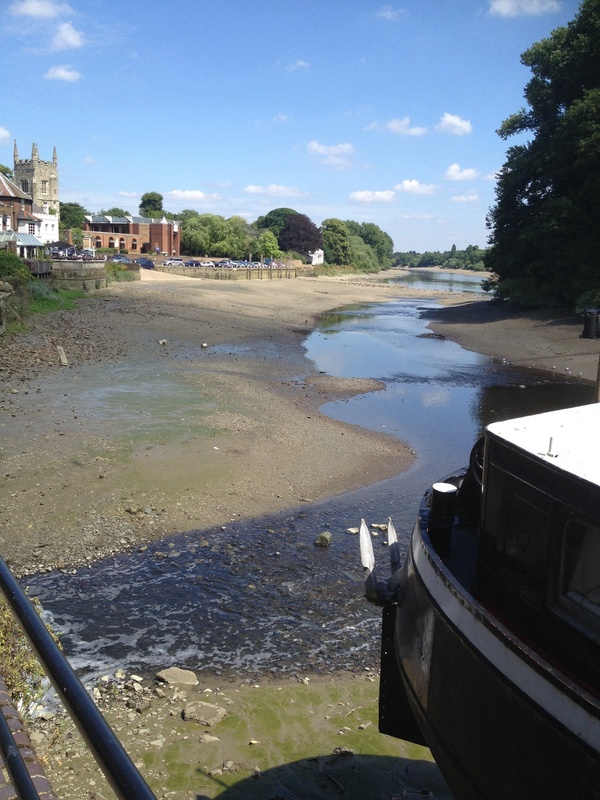 Low tide on the Thames river. The All Saints’ Church in Isleworth dates back to the 14 th century. Two famous pubs need sidestepping if one is to reach your destination; The London Apprentice followed shortly by friendly greetings of the locals at The Town Wharf. 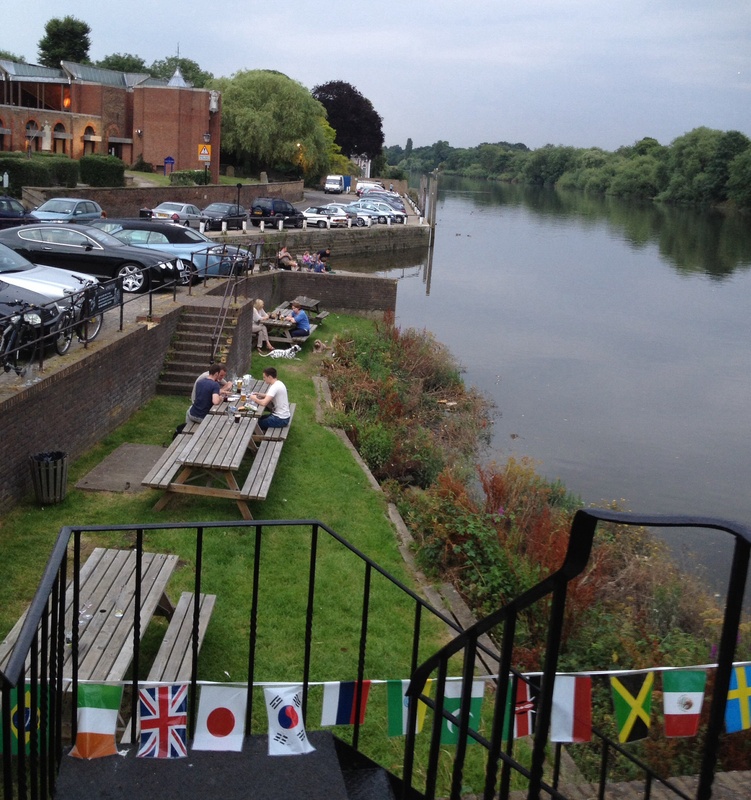 Twickenham footbridge provides beautiful vistas down the river and a panoramic view onto Richmond. Catching up on local news from one of the regulars. 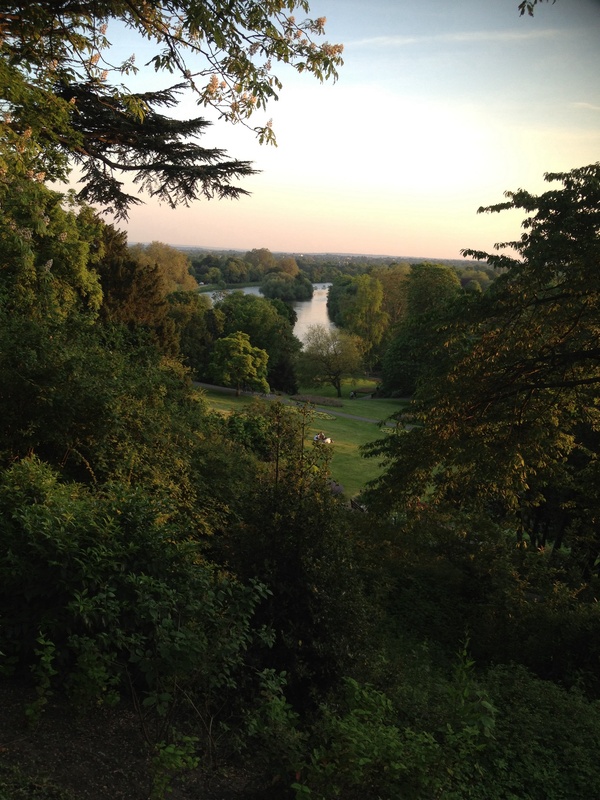 The view from Richmond Hill; the subject of many famous paintings. 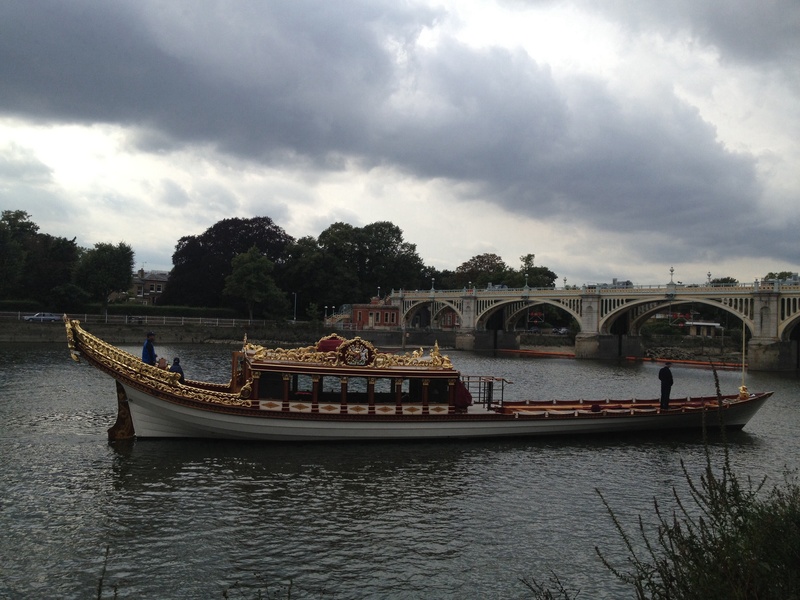 The Gloriana used at the Queen’s Diamond Jubilee, passing under Twickenham Bridge. The return journey past The London Apprentice adjacent to Syon House and Syon Park. The Thames now at high tide. In 2005 finding it hard to adjust to my newly adopted country, my friend Sandra comforted me with a cup of ‘The Sur Le Nil’ from ‘Mariage Freres’ and some of her best baking. Somewhat later she presented us with a selection of their beautifully packaged teas as a wedding gift. Around 1660, Nicolas Mariage was dispatched to Persia, the East Indies and the Moghul Empire by King Louis XIV, whilst his brother Pierre travelled to Madagascar; both on behalf of the French East India Company. A 100 years later, Jean-Francois Mariage still traded in tea and spices and taught the business to his four sons in Lille. 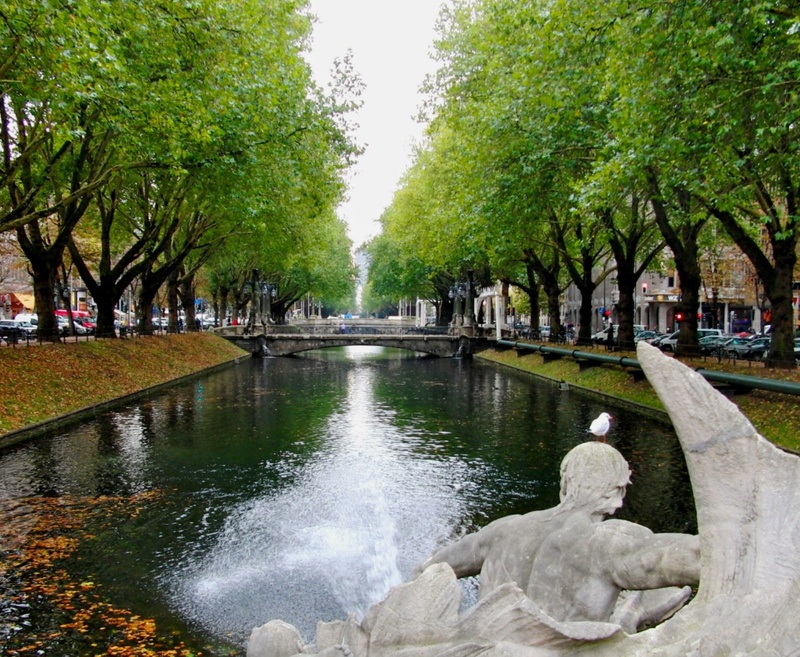 In 1845 two of the sons Aime and Auguste, founded ‘Auguste Maraige & Company’ in Paris. Having learned the trade from their father, Aime’s sons Henri and Edouard founded the Mariage Freres tea company in Paris on June 1, 1845. 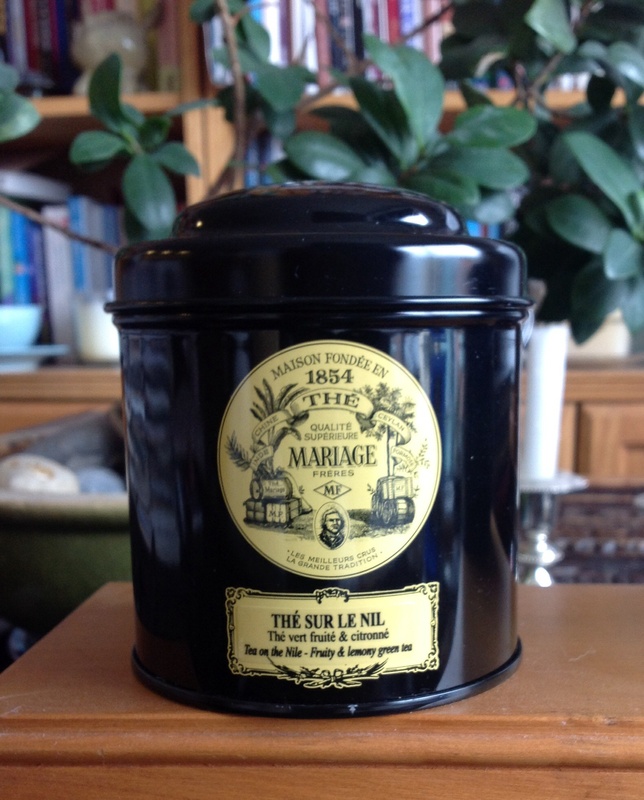 Mariage Freres sells more than 500 high quality teas grown in 35 different countries. They uphold the fine art of serving tea by design and reproduction of beautiful tea services, teapots and utensils. 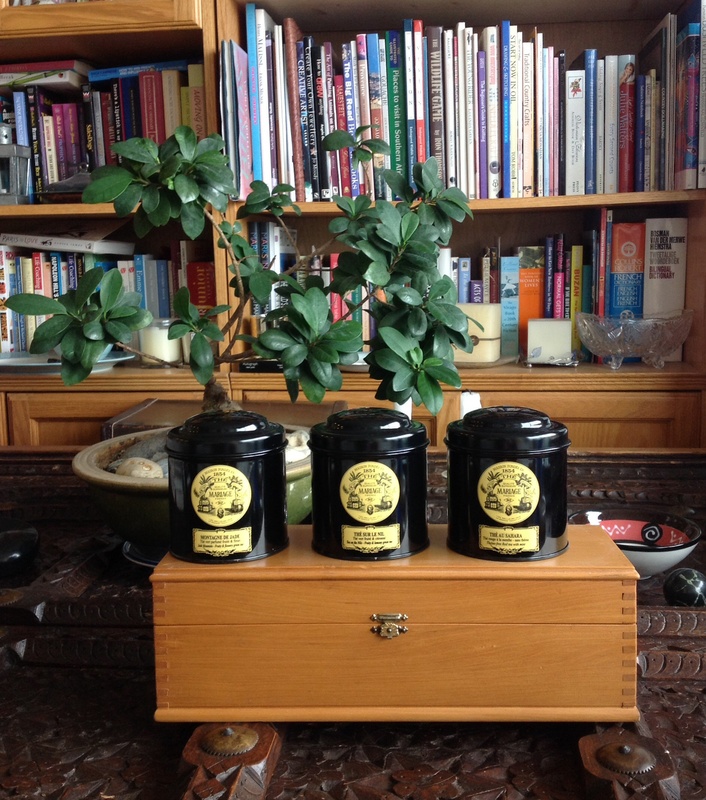 ‘The fragrance of adventure and poetry endlessly pervades each cup of tea’ Henry Mariage. 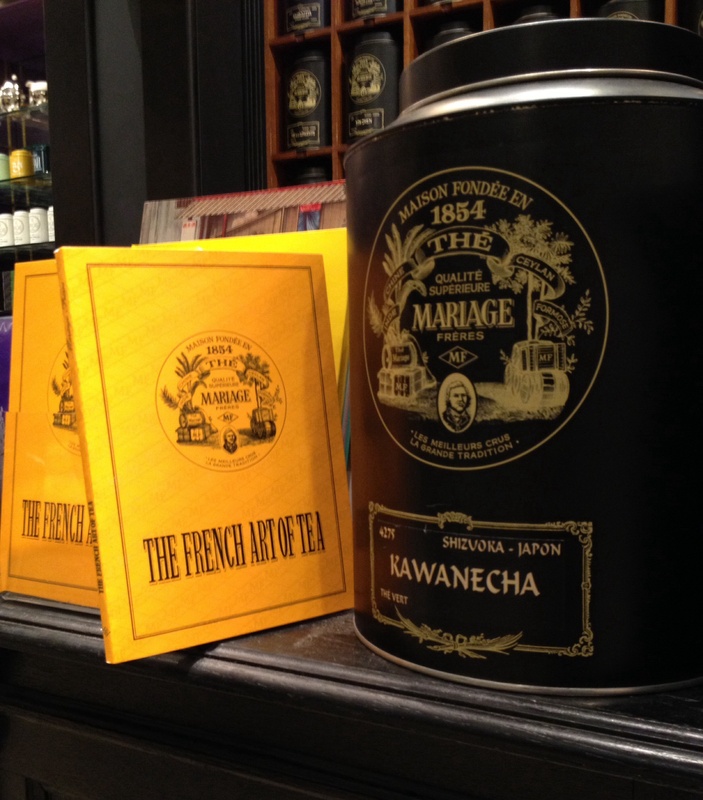 Mariage Freres tea is now available in the basement of Selfridges, Oxford Street, London. 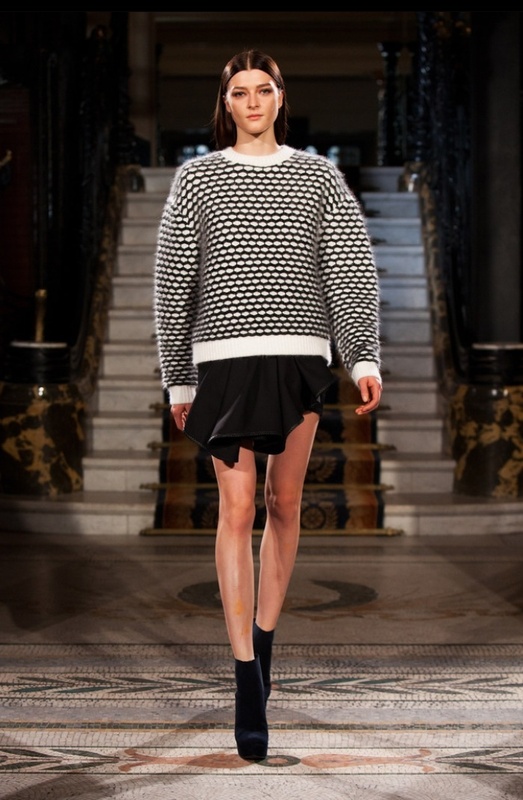 The ordinary sweater has morphed into the trophy knit. 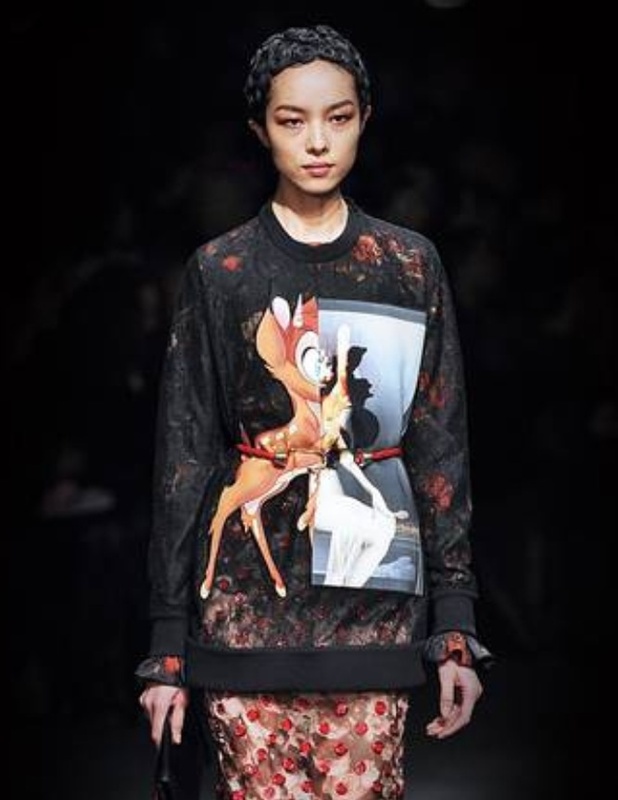 This season’s most coveted sweater is Givenchy’s Bambi Knit. 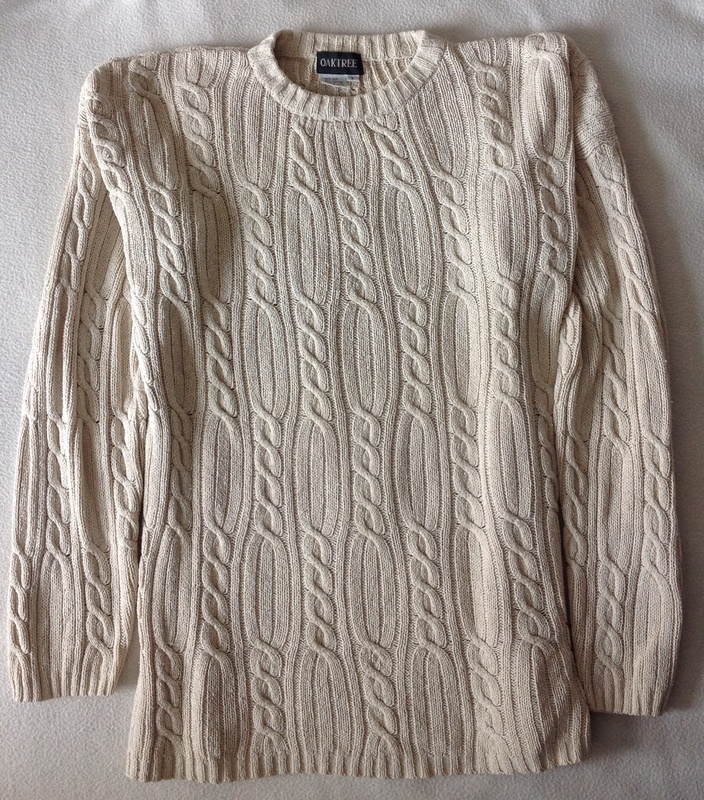 This status buy has drummed up waiting lists normally reserved for It-bags; the sky high price tags ensuring they remain sartorial trophies. With this season’s focus on day wear, team your sweater with a swishy skirt for work or dress it down with favourite jeans for the weekend. 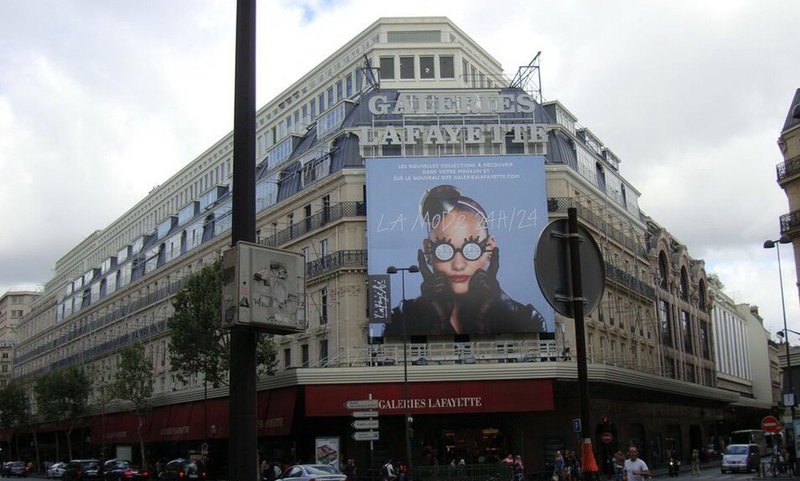 Galeries Lafayette Returns To Beijing, China. Fifteen years after its first foray into China, French Department store Galeries Lafayette is officially reopening in Beijing tomorrow. The chain opened a store in Beijing in 1997 but closed a year later as the market was not mature enough. Thierry Vannier, director of the international department says “we are planning to open 16 outlets in China in the coming 5 years.” Hong Kong based I.T. limited owns a 50% stake in the new store. 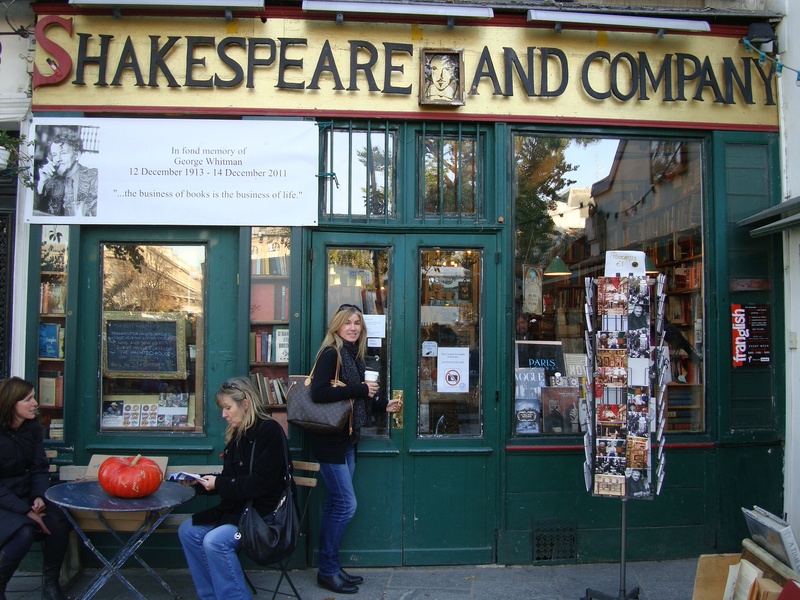 The store is about half the size of the boulevard Haussman store in Paris, in the 9th arrondissement. 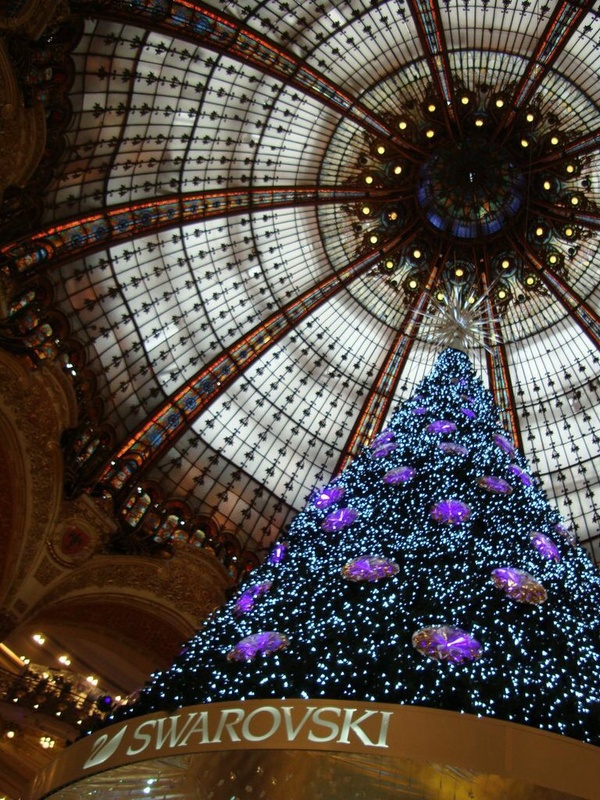 Galeries Lafayette Paris Flagship on Haussman. Theophile Bader and his cousin Alphonse Kahn opened the store in a small haberdasher’s in 1895 on the corner of rue La Fayette and Chaussee d’Antin. 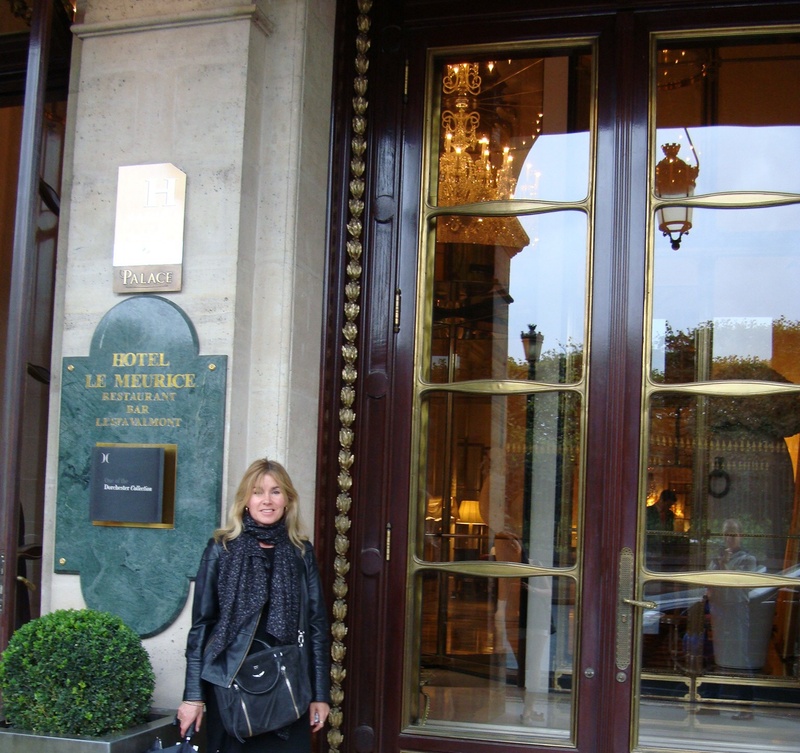 A year later they purchased the entire building at No 1 rue La Fayette. 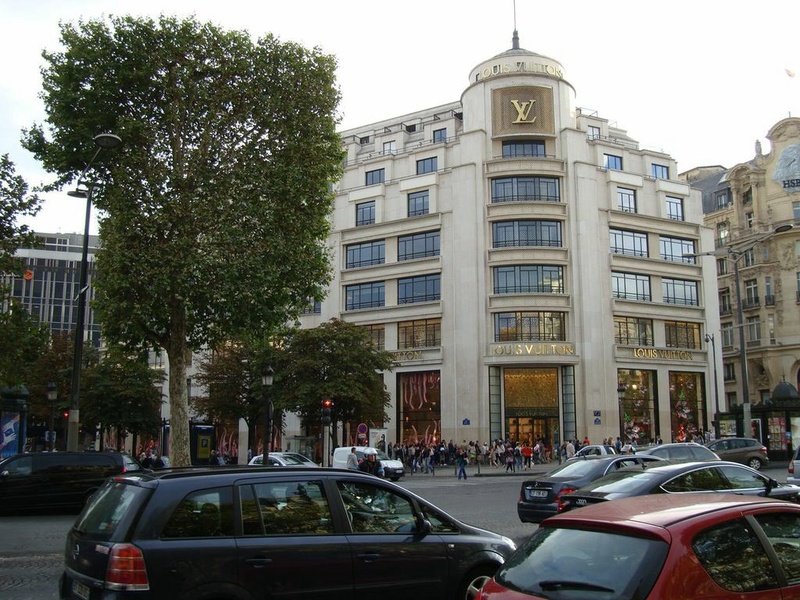 In 1905 they expanded by aquiring no 38, 40 and 42, boulevard Haussman as well as no 15 rue de la Chaussee d’Antin. 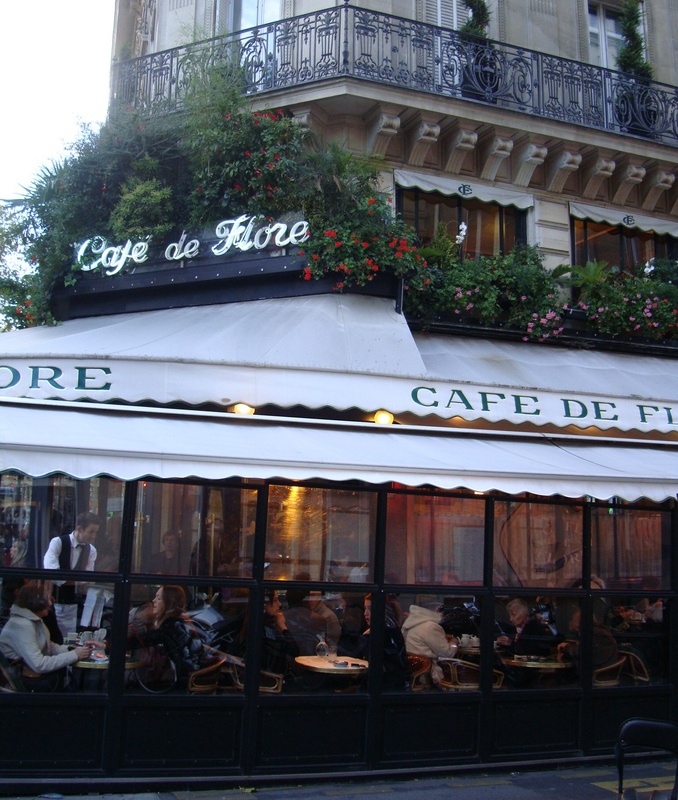 The store is a Paris heritage site. The company also owns stores in New York, Berlin, Dubai, Casablanca And Jakarta. Vice and Virtue! 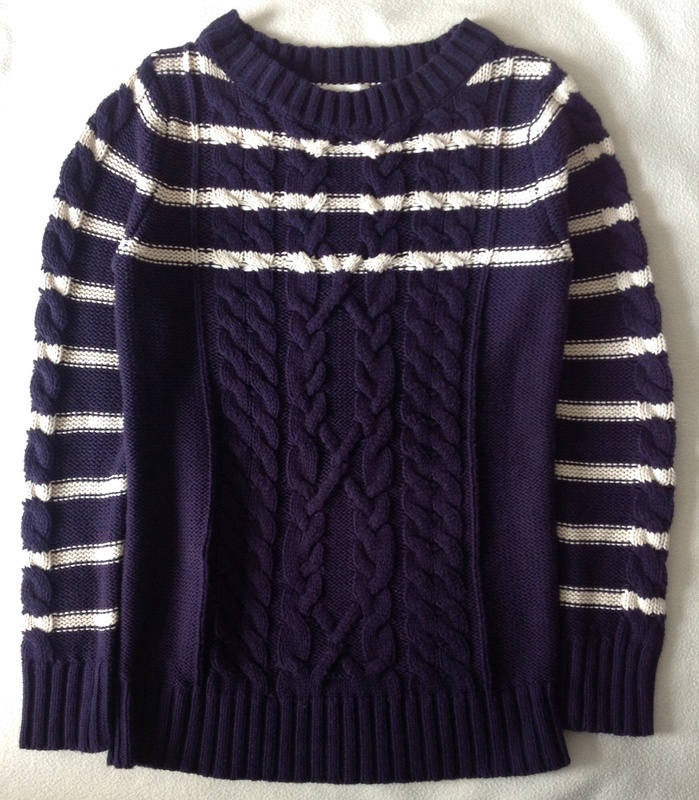 To buy or not to buy? 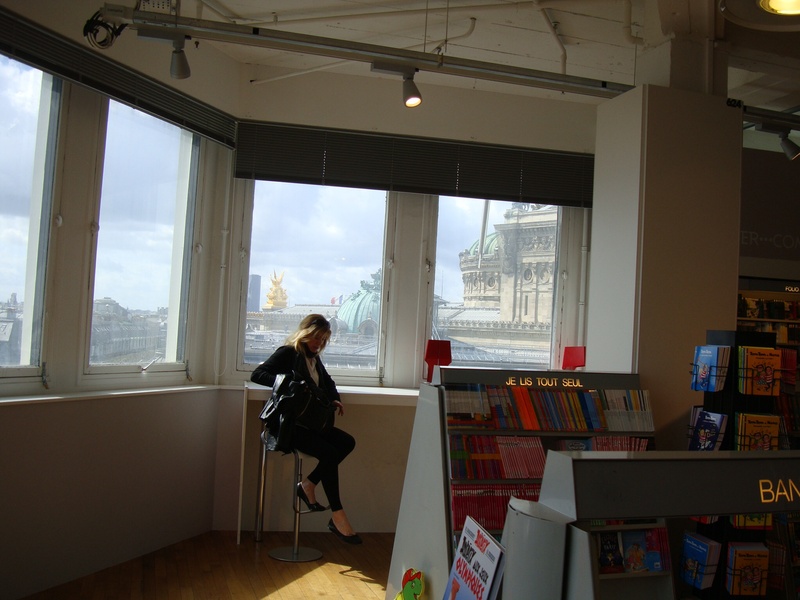 My favourite spot in Galeries Lafayette Paris – the view of the rooftops from the book store window. 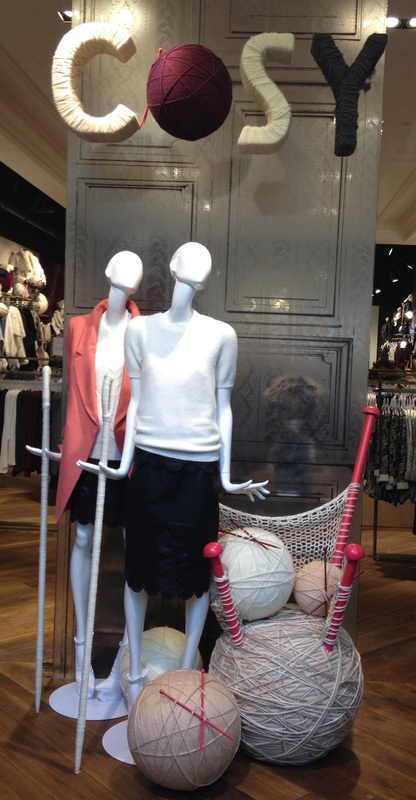 The new Beijing store is located in the Xidan commercial district and comprises 47,000 sqm floor space, located over 6 floors.